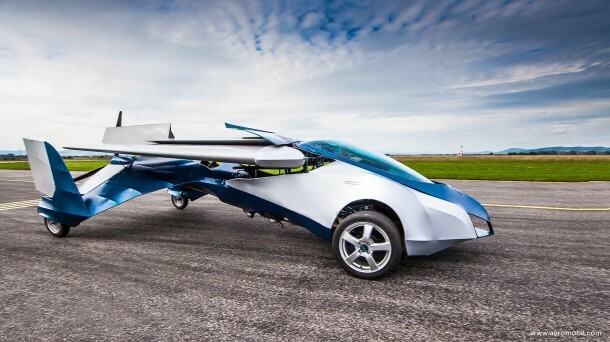 You read it right; it’s the car that flies! 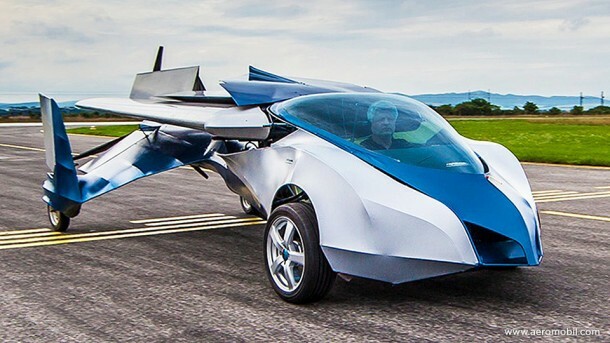 This dream has been alive in so many minds for so many years that with the advancement being made in technology, it was only a matter of time before it materialized and here we are to tell you that it has, of course, been made possible! 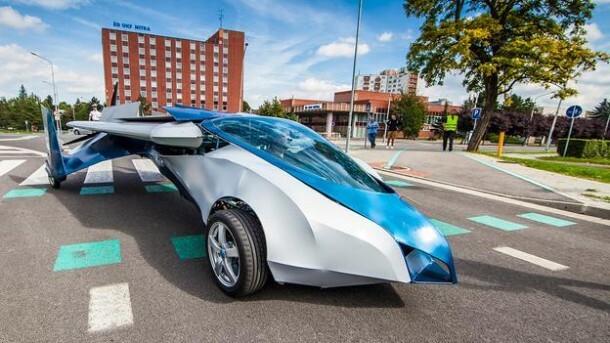 The AeroMobil produced by a Slovakian firm, is capable of flying 430 miles on a full petrol tank and can simply park into a normal parking space when its wings are folded. 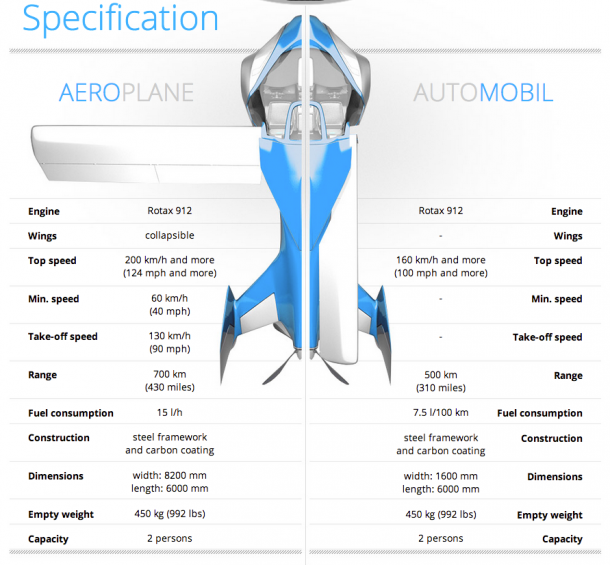 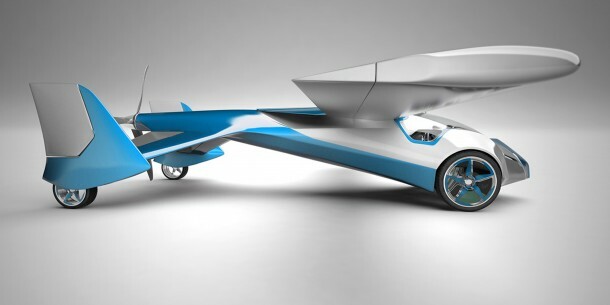 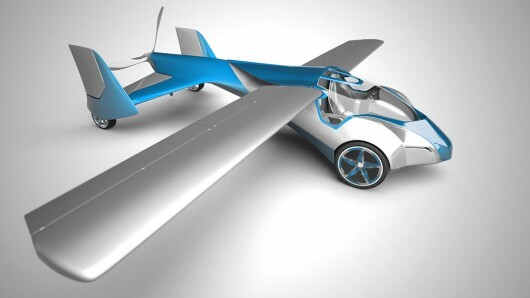 The flying car AeroMobil has been designed in a way that it can make use of the existing infrastructure which is in place for automobiles and planes. 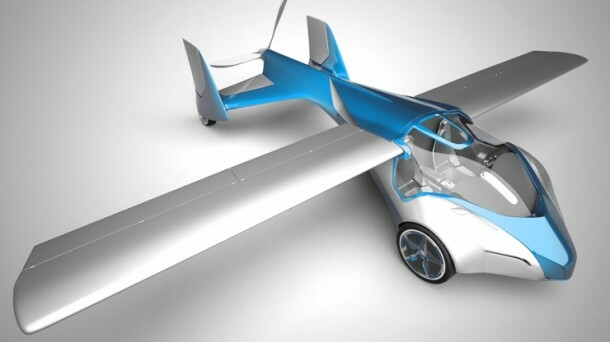 The firm said that it ‘opens doors to real door-to-door travel.’ In car mode, this awesomely engineered (or should we say wonderfully engineered?) 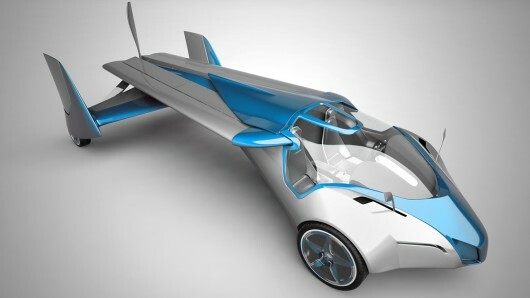 thing can snug into the standard parking area and thrives on the normal fuel available at conventional service stations.